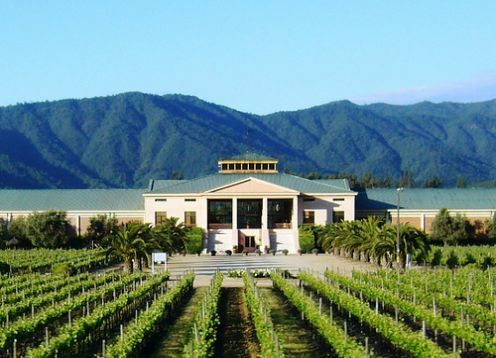 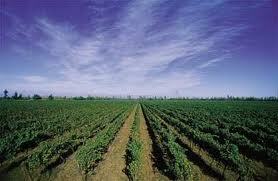 In the Southern Cone of America Chile has presented the world with a strong card: excellent vintages of wine. 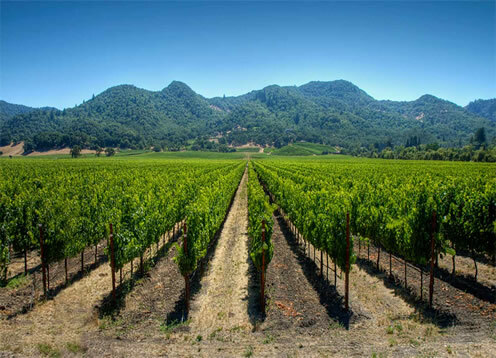 For a couple of decades winemakers and fans exquisite gift grape recognize this region as a focal point in the production of high quality wine. 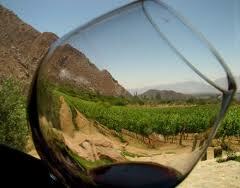 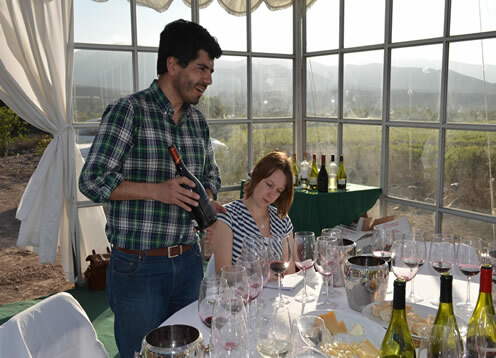 Chile has a strong wine tradition in countless valleys that show below. 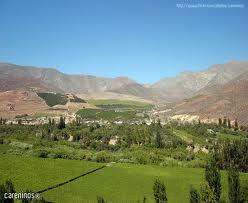 It is the first valley is seen in Chile from north to south. 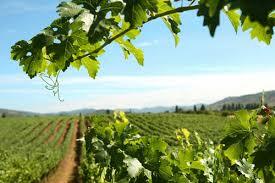 His semi desert climatic conditions and shortage in soil moisture make its wines have special features. 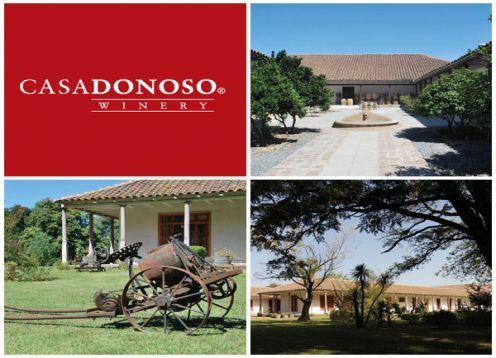 This valley has a cool climate near the coast and moderate at 60 kilometers from the sea, creating different types of red wine especially for the amount of time that can be maduraciï¿½na, especially Chardonnay, Sauvignon Blanc and Cabernet. 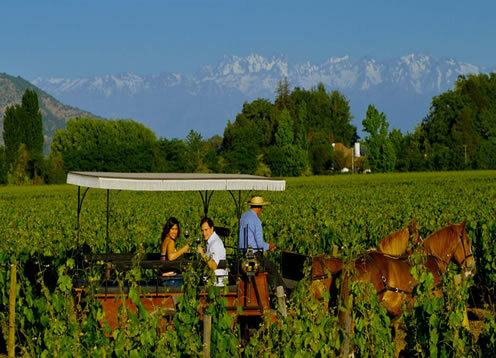 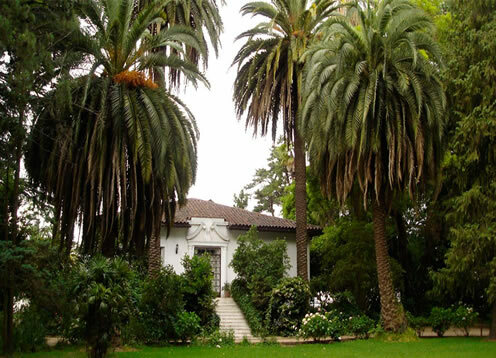 In the heart of metropolitan region is one of the areas with more wine tradition of the country, next to the Maipo River. 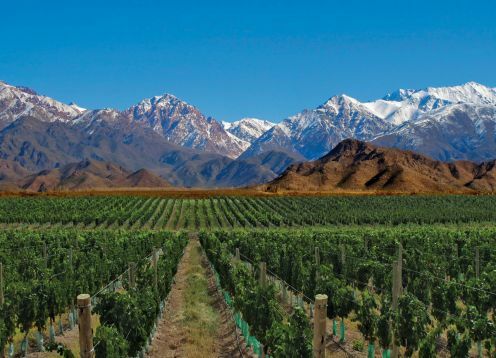 It was in this area where the first vines favored by weather conditions and excellent soil between the Andes mountains and the coast were founded. 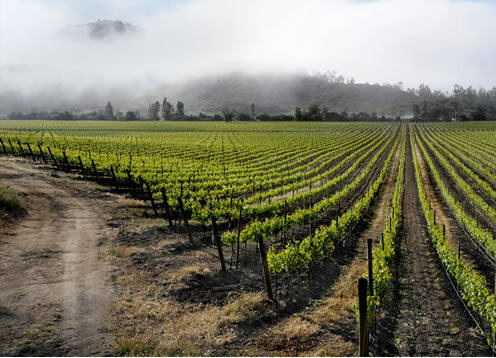 The Casablanca Valley is the most popular vineyards in the country projection. 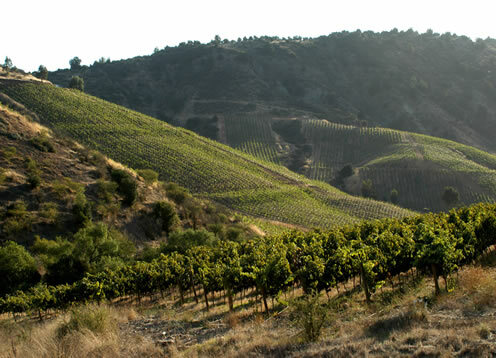 Thanks to its excellent natural conditions enables growing vines. 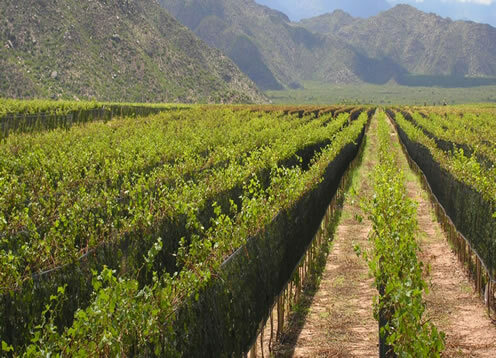 Wine production is varied and includes white wines Chardonnay, Gewurztraminer and Sauvignon Blanc and Pinot Noir reds. 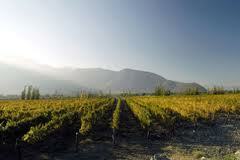 Located in the VI Region of Libertador General Bernardo O'Higgins, Cachapoal Province. 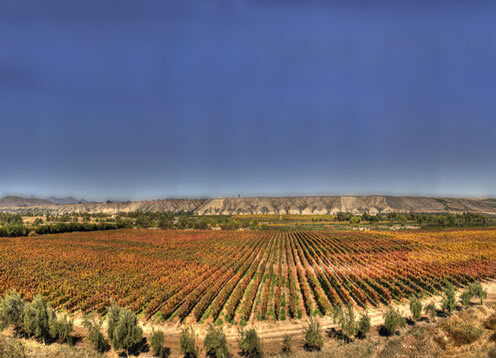 This valley was the first, in 1996 to develop the idea of ? 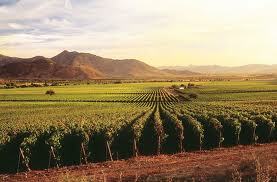 ?the wine route to promote wine tourism. 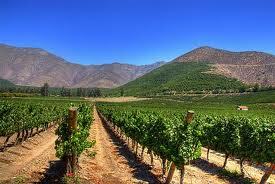 It is a narrow valley that extends from the foot of the Andes to the Pacific Ocean. 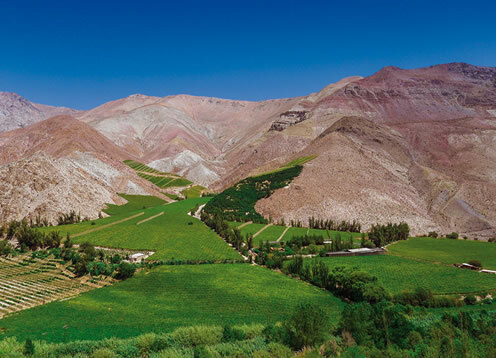 This is the valley with more acres planted across the country, lying between the mountain ranges of the Andes and the coast along the valley.